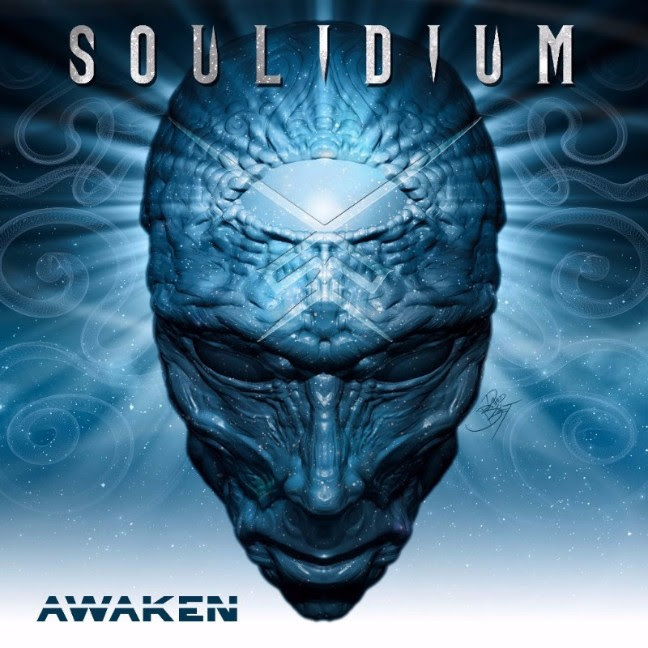 Soulidium Premieres their Official Lyric Video For “Calling;” New LP ‘Awaken’ to Be Released October 30th – Ouch That Hertz! 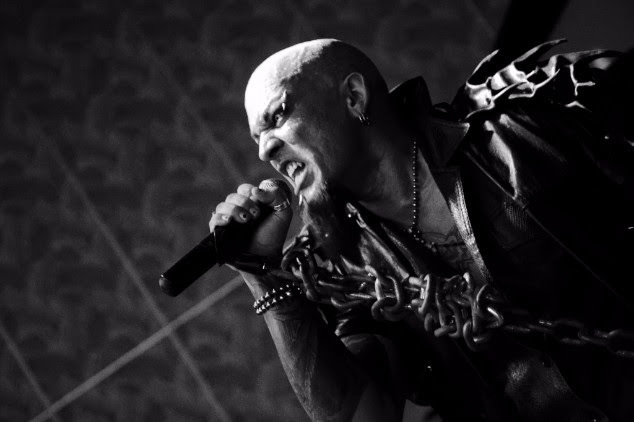 Florida-based rock band Soulidium have premiered the lyric video to their new song, “Calling,” on their official YouTube channel. The lyric video premiere is in anticipation of their sophomore album, Awaken, due October 30th via Soulidium Records. “Calling” is one of 12 tracks that will appear on Awaken, as well as “Fly 2 The Sun” featuring Sevendust’s Lajon Witherspoon, and a cover of Pink Floyd’s “Run Like Hell.” You can view the full tracklisting and album artwork for Awaken below! Awaken can be pre-ordered on iTunes right now! Pre-order it here.